Plantar Fasciitis is one of the most common issues relating to the foot, affecting more than one million persons per year. Plantar Fasciitis is a degenerative condition and may be caused by microtears in the Plantar Fascia from repeated trauma or overuse. Classic treatments for Plantar Fasciitis include rest, stretching exercises, orthotics, weight loss, corticosteroid injections, night splints, EPAT Therapy, and platelet-rich plasma injections. 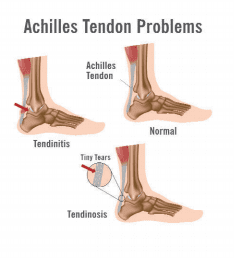 Achilles Tendinitis most commonly occurs in runners who have sudden intensity increases during their runs. It’s also common in middle-aged people who play sports on the weekends. The pain associated with Achilles Tendinitis begins as an ache in the back of the leg or above the heel after exercising. You may experience tenderness or stiffness, especially in the morning, which usually improves with mild activity. EpiFix Injection is a new treatment available for Plantar Fasciitis and Achilles Tendinitis. The EpiFix Injectable is a micronized dehydrated human amnion/chorion membrane allograft (skin substitute product). When injected, the growth factors will help your own cells regenerate the damaged tissue, reduce scar tissue formation, and control inflammation. This treatment is different from corticosteoroid injections and platelet-rich plasma injections. Corticosteoroid injections are given after conservative treatments failed. Unfortunately, these injections do not help the damaged tissue to regenerate — they simply mask the pain. Patients often reach the limit of steroid injections and their pain remains unresolved. Platelet-rich plasma injections are more natural but do not have the growth factors for regenerating tissue. 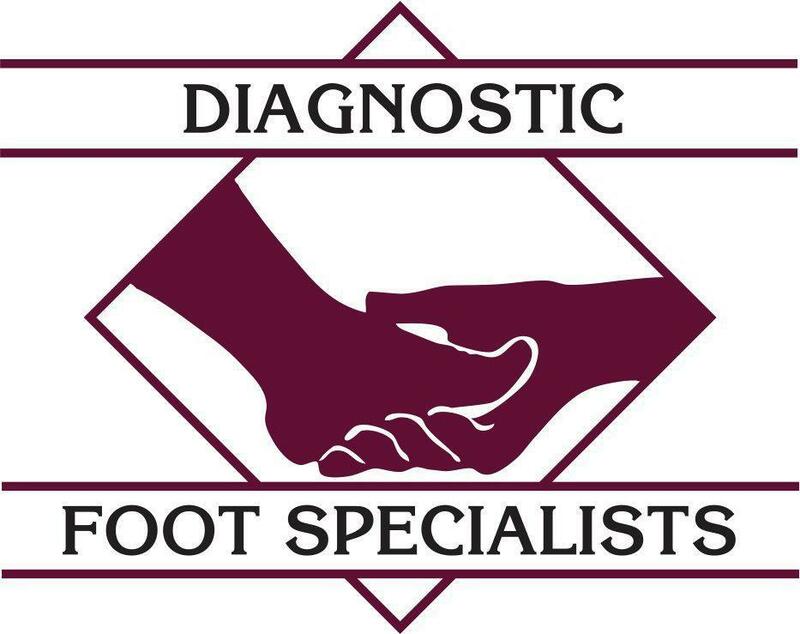 At Dignostic Foot Specialists we offer many treatments for Plantar Fasciitis and Achilles Tendinitis. Schedule your appointment today to see if EpiFix Injectable is the correct treatment for you.